Grow your own champion with Golden Gro! Golden Gro is a soy based protein supplement ideal for all competitive horse breeds! Sweeping the equine world, one champion at a time! 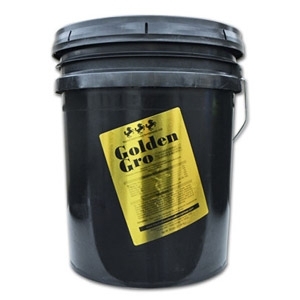 Golden Gro helps muscle growth and definition, enhances coat and hoof growth and is an all around great supplement for competitive horses. Our clients include world-record holders and Breeder's Crown champions.